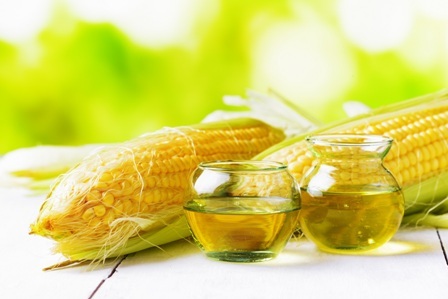 Edible & Non Edible oils industry can be bifurcated into packaged and loose segment. The packaged business is growing at 20-25% p.a. when compared to the overall industry growth of around 5%. Hence We are focusing on the bulk trading of oils. 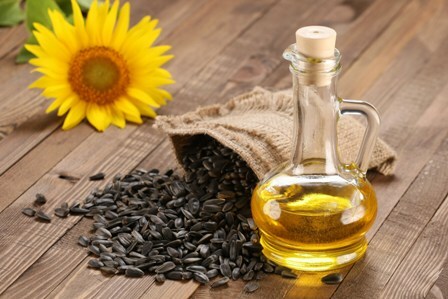 We are focusing on the trading of Palmolein oil & Sunflower oil (being the preferred oil among the household consumers). 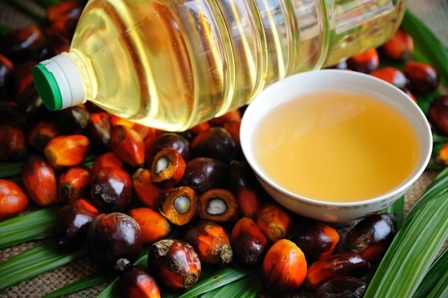 In addition to this, we are also investing in the areas of manufacturing and marketing of specialty Non edible oils as well as other products catering to food and beverage segment along with bulk trading of agro-commodities. 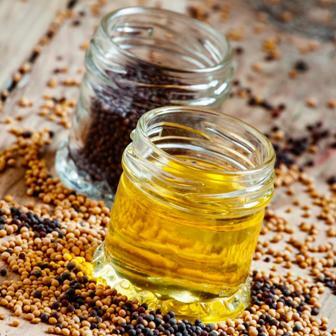 We deals in bulk trading with buying and selling of crude and refined Palm, Sesame, Rice bran, Sunflower, Soyabean, Ground Nut & Cotton Seed Oil and other agro commodity including used cooking oil and CDRO. The bulk oil is traded through a network of our trade partners. 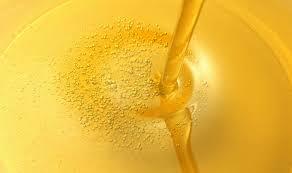 We are an Indian company with global Operation; a leader in the edible and non edible oil trading market. The company has in the recent past successfully undertaken the growth strategy of expansion and acquisitions, thus creating an unchallenged competitive advantage. We believes that with its deep understanding of the edible oil sector and rice and pulses sector, the company today reaches out to significant Indian consumers. As one of India's leading companies in the edible non edible oil sector, We have deep understanding of agri-commodity and farmer community issues. Today, We are the part of the Indian growth story - using the country's inherent strength in agricultural resources and best managerial talent to serve millions of consumers in India and abroad. We strives to set new benchmarks in the industry with our product quality and service levels.